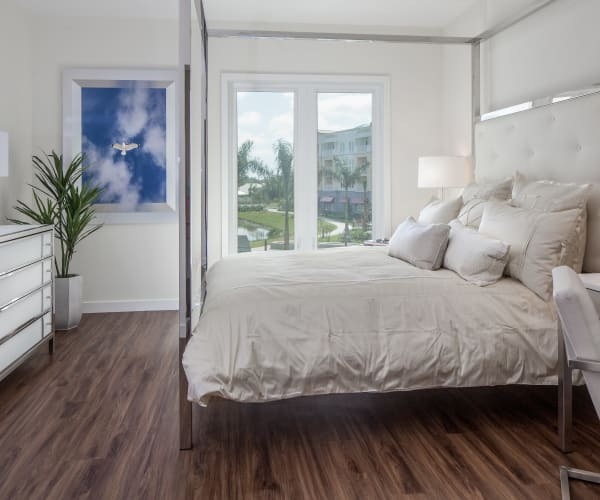 This is your time… and All Seasons Naples is your place for innovative luxury living. 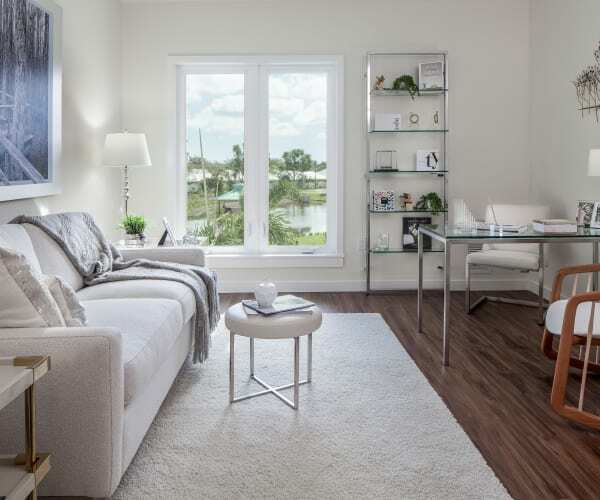 Enjoy a refined Floridian lifestyle designed to surround you with comfort and convenience. 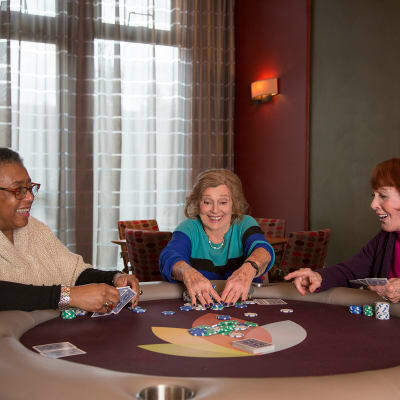 With an unparalleled level of service for independent living, assisted living, memory care and respite with no expensive buy-in fee. 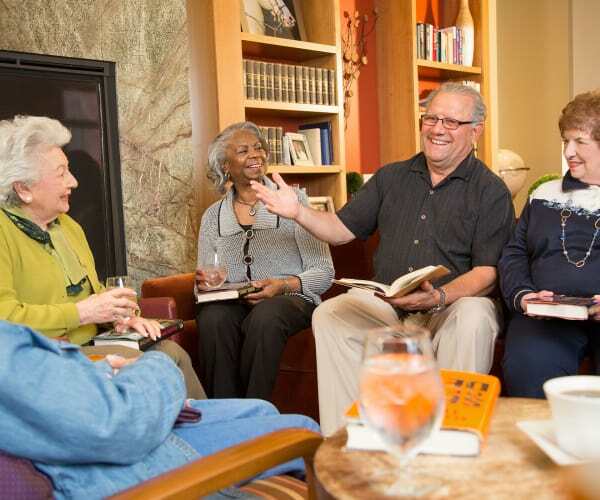 All Seasons Naples offers a diverse resident enrichment program designed with the resident’s interest in mind… social hours, fitness classes, lectures led by university professors, art classes and so much more. 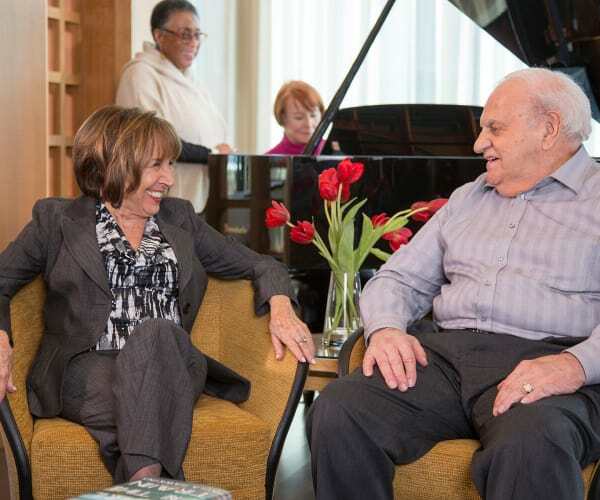 Residents of All Seasons Naples enjoy world-class live musical and theater performances at least twice per week right in the comforts of the Grand Living Room which features a prestigious Bösendorfer piano as the centerpiece. 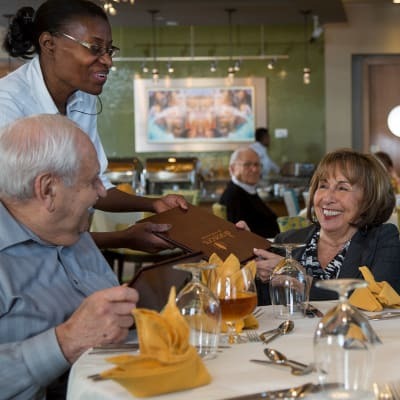 Additionally, residents take part in several day trip experiences during the month that are cultural, historical, musical, culinary, and most importantly interactive and fun. 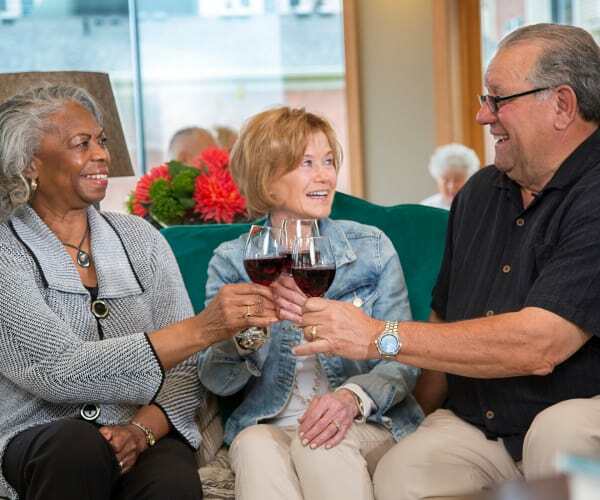 All Seasons Naples offers residents first-class amenities to stay active, engaged and connected including a state-of-the-art exercise facility, chauffeured transportation, valet service, multipurpose theater room, hair salon, well-stocked library with Mac computers, printing capabilities, arts and crafts room, and multiple game rooms. 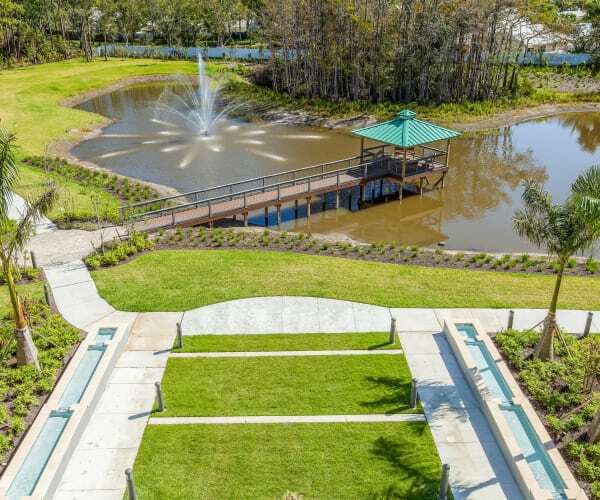 All Seasons Naples is the superior choice for active resort-style senior living. 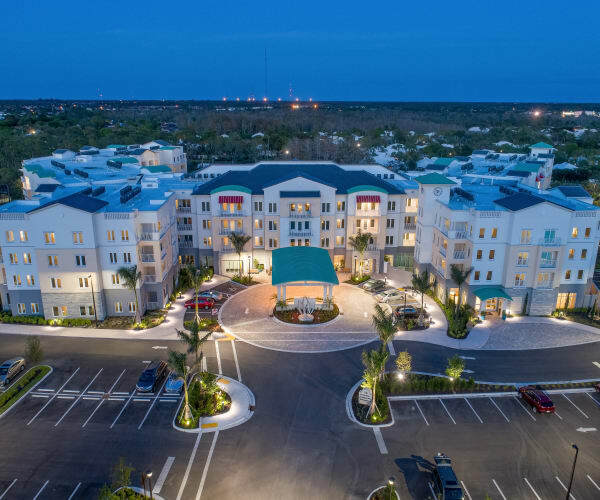 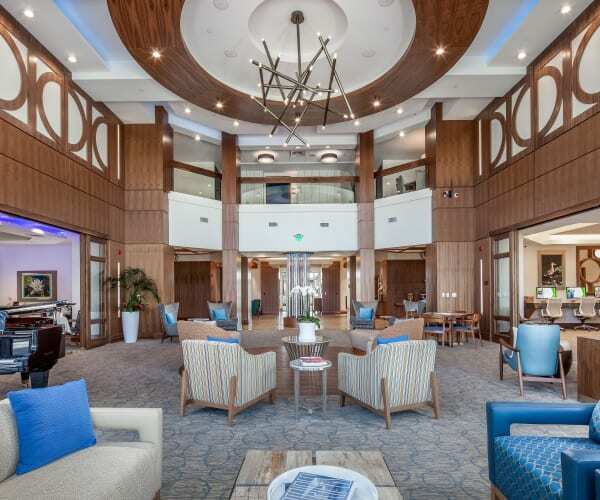 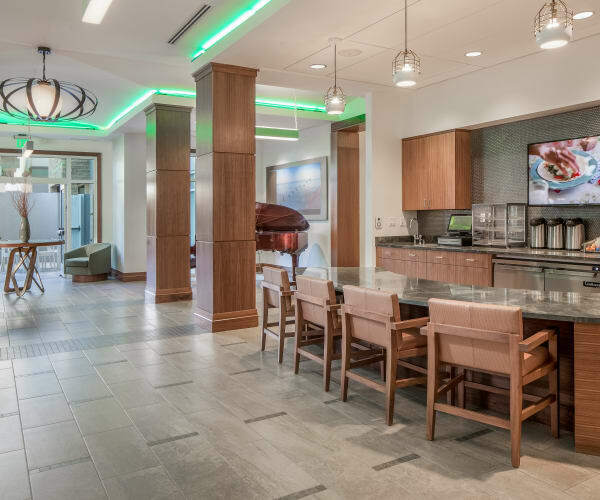 All Seasons Naples has 162 spacious luxury one and two bedroom apartment residences with balconies or terraces in independent and assisted living along with 25 memory care suites that were designed to meet all of your needs and exceed all of your expectations. 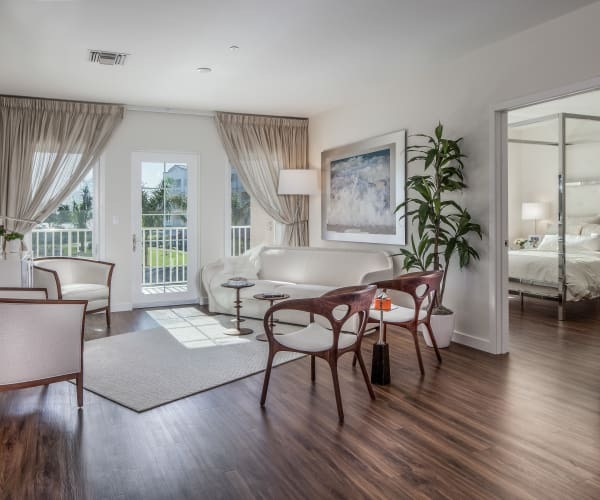 At All Seasons Naples you will enjoy maintenance-free living; leaving worries of homeownership repairs behind. 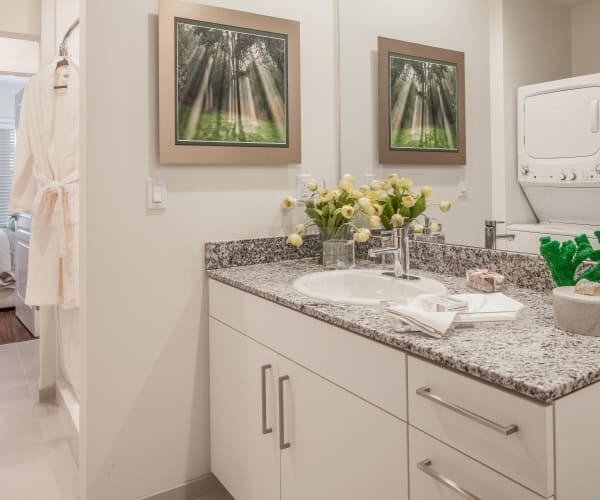 Let All Seasons Naples take care of all the details. 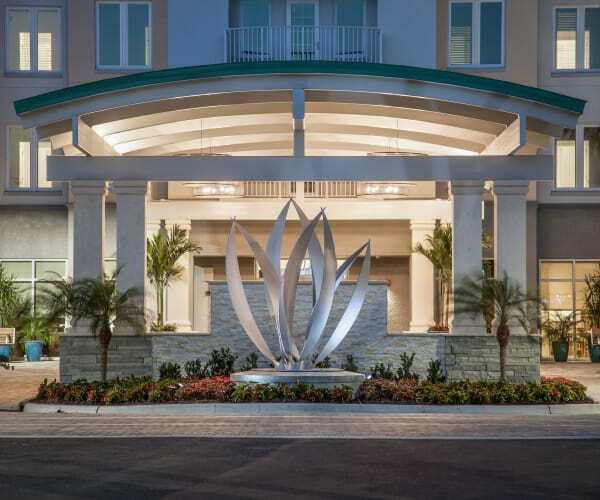 All Seasons Naples is about living your life to the fullest. 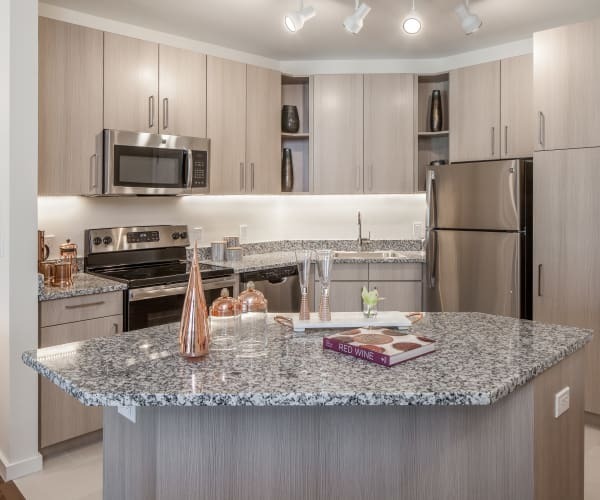 Schedule a tour today so you can learn more about the active independent lifestyle that awaits you at All Seasons Naples! 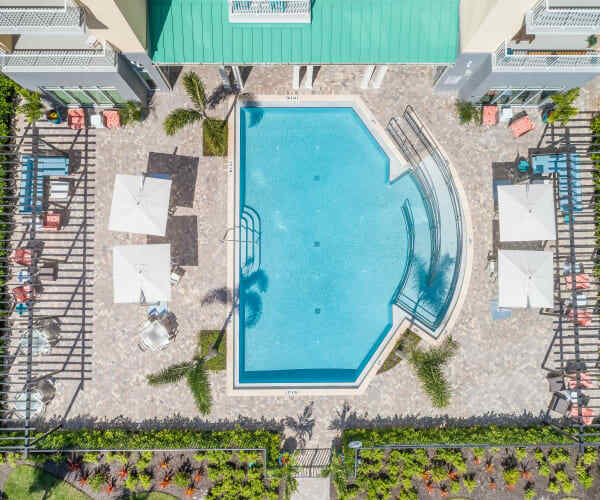 This is All Seasons Naples... 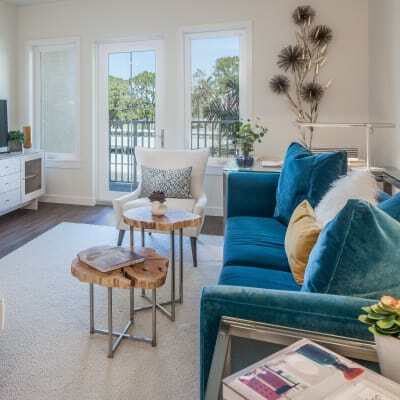 TOTALLY CAPTIVATING.